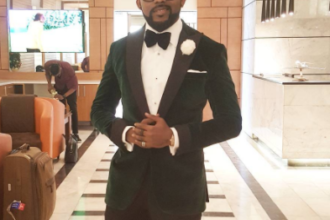 The “Baddest Boss” Banky W stopped over in London for a few days on his way back to Nigeria and the F78tv team caught up with him for a chat. 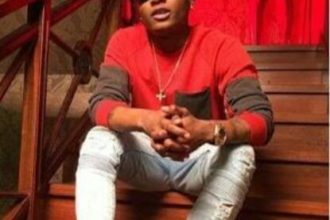 The star clears rumours of Eme star wizkid leaving the label , his relationship rumours and he also spoke in depth about the successes of Wizkid , the EME label and artistes Skales,Niyola and Shadyboi. Watch the entire interview right here on Factory 78 TV.